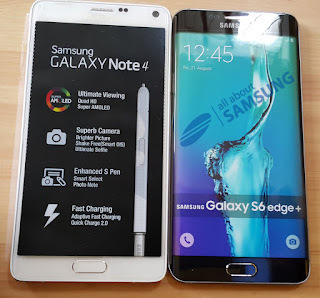 We have heard the rumor about upcoming devices of Samsung Galaxy Note 5 and another device with it. According to the citing sources familiar with Samsung future plan state that, Samsung is about to unveil Samsung Galaxy Note 5 along side with another version of Galaxy Edge 6 termed as Samsung Galaxy Edge Plus in August 12. Samsung is planning to make this product available in New York by August 21. According to past records Samsung usually launch their note devices in September, but this time they have advance their launch. Because they want to avoid direct competition with upcoming models of iPhones launching during that time frame. Well on other hand other sources state that, Samsung want to launch it's pay service (we know it as Samsung Pay) in US along with their device launch. New Note 5 a 5.7 inches device will be available in 4 color variant viz. Silver, Gold, Black And White. This device will not have SD card featured slot and also comes with 4GB RAM memory. Note 5 also have thin basal at front and backside is made of glass. Also Read: UC Browser Surf it All! Surf it Fast! For Galaxy S6 Edge plus is said to be larger variant of it's predecessor (Galaxy S6 Edge). This device was earlier expected to have running Snapdragon 808, but SamMobiles reported that this device wold be powered by Exynos 7420 also having 3GB RAM memory. So now many questions that will be answered by the time. 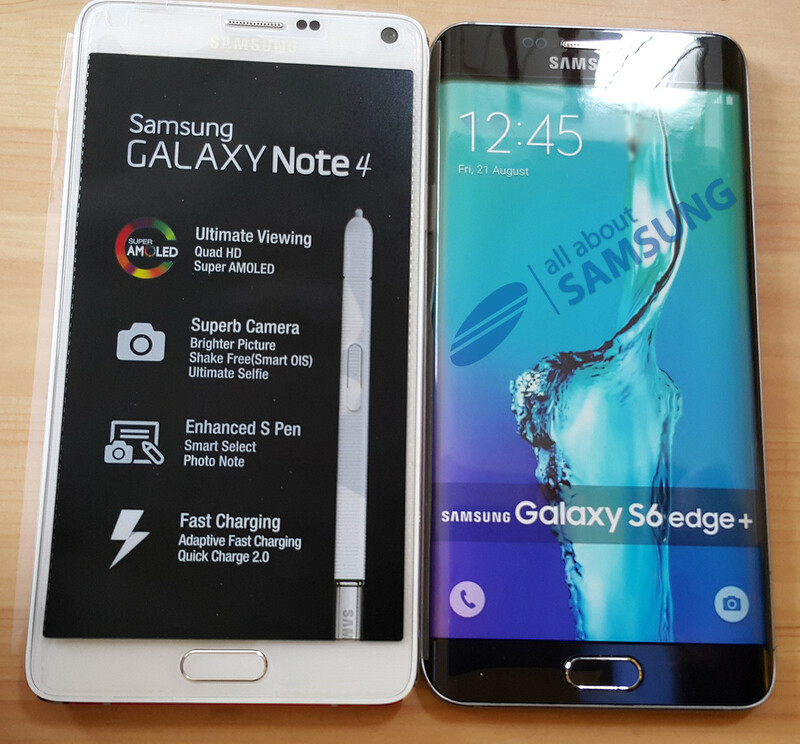 Will Samsung Galaxy Note 5 and Galaxy Edge Plus proves to be best in their class? Will avoiding direct competition with upcoming Apple device proves to be good strategy for Samsung? Will Samsung report good amount of profit for these devices? Will update this as we get updates. Stay tuned for more. Thanks for reading.